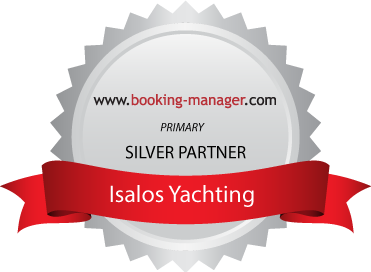 Isalos Yachting team and its associates are dedicated in providing the highest level of services to all our clients, in total alignment with our company’s beliefs and values. Our aim is to take you beyond your travel expectations and make you live an “above sea experience”, while exploring the magic destinations that the Greek seas have to offer. Passion: We are passionate sailors and sea lovers. 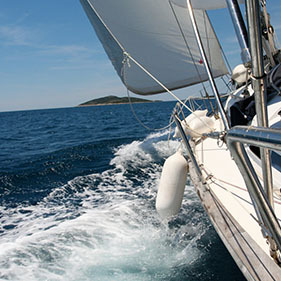 Quality: We provide unique sailing journeys in a responsible way and offer quality services according to international standards. Reliability: We provide safety and excellence in our operations. Integrity: We take pride in our ethics and we receive trust and loyalty as a reward.  Respect: We respect each other; our clients, our collaborators, our suppliers and we value their individual contribution to our mission. Collaboration: We work as one team by believing that honest feedback is essential to build long-lasting partnerships. 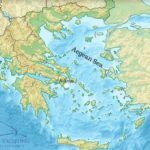 Environmental protection: We are committed to the preservation of the Greek seas with respect to the environment in which we operate. 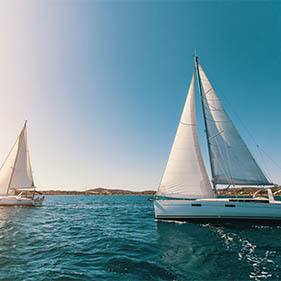 Isalos Yachting, dedicated to providing the highest level of services to its clients, with a fleet of high standard and fully equipped yachts, will turn your journey into an unforgettable sailing experience. 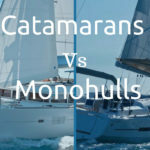 Isalos Yachting is a fast growing company, operating in the field of sailing yachts chartering and privately owns eleven sailing yachts.